Dr. Dermot Quinn, Professor and Director of Graduate Studies at Seton Hall University, discussed last year at the Summit Old Guard, the diaspora of the Irish to New Jersey. This year he will continue speaking about some special interests with the Irish and Ireland. The meeting will be held at the New Providence Municipal Building starting at 9.30 am until 1.30 am. Guests are welcome. 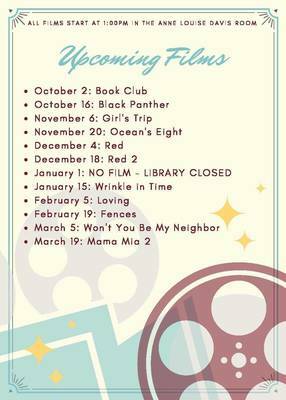 Watch a movie on the Library's Big Screen on the first and third Tuesday of each month! Every Tuesday at Vinny's Pizza & Pasta is Family Night where Kids Eat Free. This special runs from 4 p.m. to close and is valid for kids 12 and under. 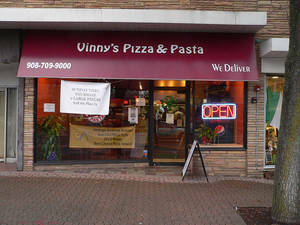 Vinny's Pizza & Pasta is located at 28 Eastman St, Cranford, NJ. You can reach the restaurant by phone at (908) 709-9000. Check out Vinny's website and Facebook pages. Vinny's Pizza & Pasta is located at 28 Eastman St, Cranford, NJ. You can reach the restaurant by phone at 908-709-9000. Check out Vinny's website and Facebook pages. Author Agatha Christie’s most famous and celebrated character, detective Hercule Poirot, once again utilizes his legendary sly humor and intellect while solving a murder mystery on the famous trans-European train line. You Can Solve the New York Times Crossword Puzzle! 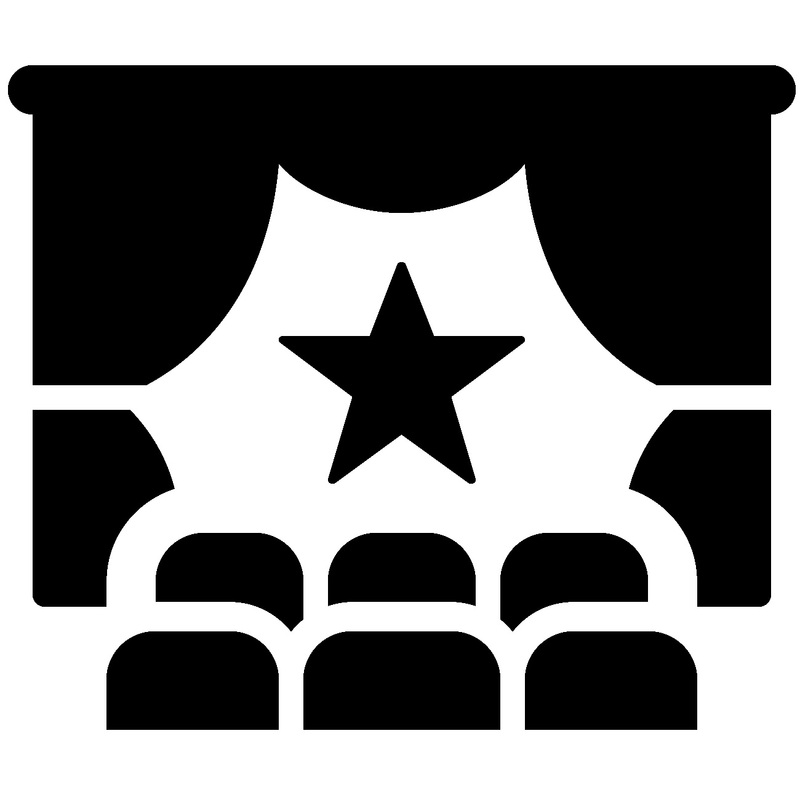 Add to My Calendar 03/19/2019 7:00pm 03/19/2019 8:30pm America/New_York You Can Solve the New York Times Crossword Puzzle! 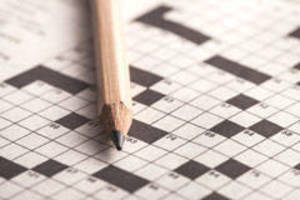 The New York Times Crossword has been the gold standard for crossword puzzles for many years, and Deb Amlen, the head writer and editor of 'Wordplay,' the daily crossword column of The Times, wants you to know that it's not as intimidating as you think it is. The Devil in the White City: Murder, Magic, and Madness at the Fair That Changed America. Light refreshments available while supplies last. Mid-Century New Jersey – The Garden State in the 1950s is a dynamic, new exhibit. The postwar boom led to an atom-powered future of gleaming appliances and fast cars! The influence of 50’s culture is still going strong today, with many roots in New Jersey. Mid-Century New Jersey – The Garden State in the 1950s is a dynamic, new exhibit. The postwar boom led to an atom-powered future of gleaming appliances and fast cars! The influence of 50’s culture is still going strong today, with many roots in New Jersey.